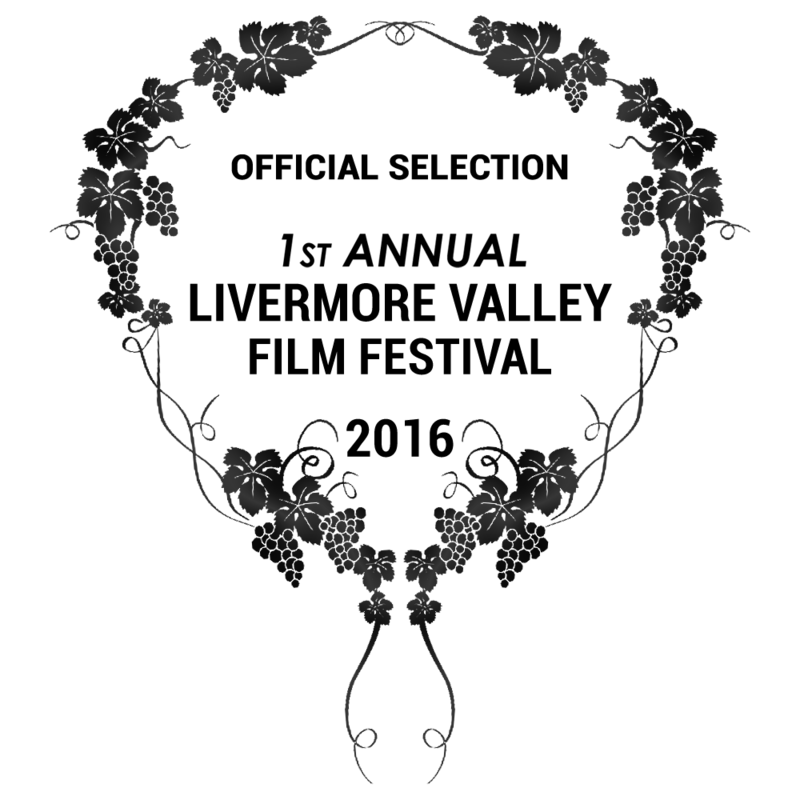 Accepted to be in the Livermore Valley Film Festival! 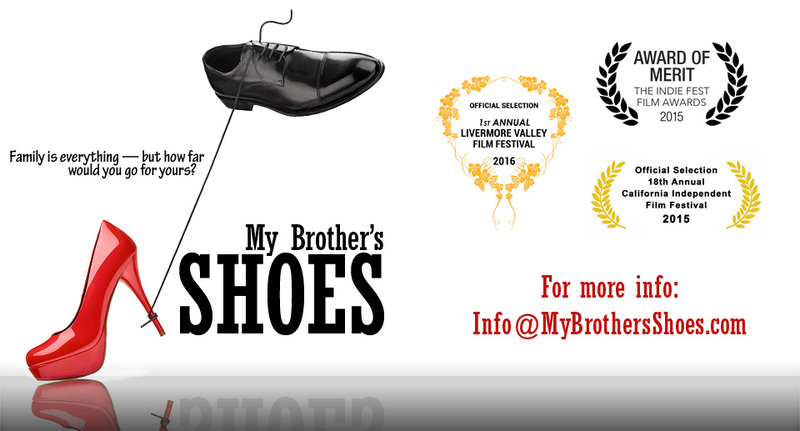 My film, My Brother’s Shoes, has been accepted to be shown at the upcoming Livermore Valley Film Festival! The Film Festival takes place May 13 to 15. Once we have the dates of the showings, I will post that. But I wanted to break the news now!! This will probably be the last public showing before going into distribution – so I hope ALL can attend. Congratulations to the cast and crew of the film! Another Great Scene from “My Brother’s Shoes”! This time Dallas (straight brother) and Austin (gay brother) have switched places. The world sees them as no different but they know they have switched places. At Dallas’ office, they have finally convinced Jackie that the switch has happened and now they must figure out how to get through the day covering for each other. This is when the zaniness and fun begin to happen in the film! Dallas is played by the talented and charismatic Pete Stringfellow. Austin, his brother, is played with comedic skill by Jacob Ellis. Jackie, Austin’s best friend, is once again the amazing Blake Fiegert. The film was directed and written by Adam Reeves and filmed by Nico van den Berg. Enjoy! One of Many Great Scenes from the Film! In the film, one brother (Dallas) is straight and can’t relate to his younger gay brother (Austin). By a quirky twist of fate, they exchange places and live in each other’s shoes for a day. The world around them sees no difference. Only Dallas and Austin realize they have switched and can see it when they look in the mirror. Now Austin must handle the office for Dallas and Dallas must spend the day getting ready for the upcoming drag contest with the help of Austin’s sidekick Jackie.